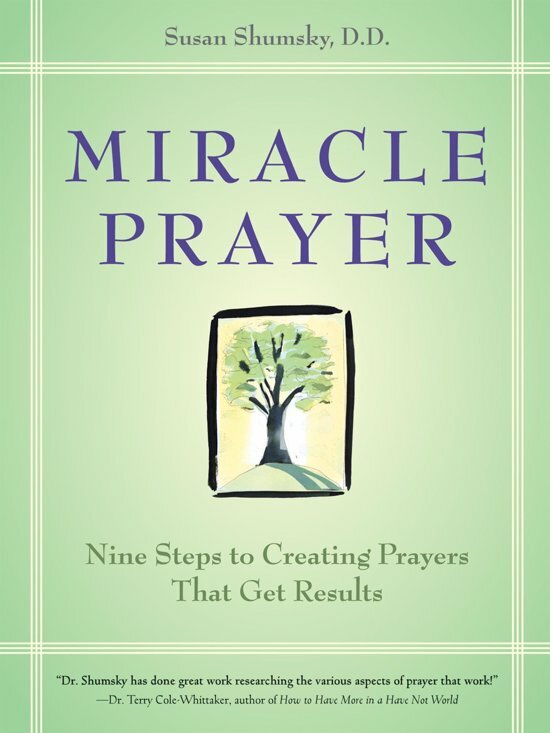 MIRACLE PRAYER proposes a systematic approach to focusing one's intention and formulating prayers that get results, based on the premise that your thoughts create your destiny. 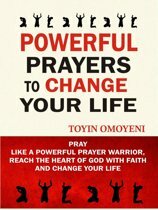 Using a prescribed prayer format that will heal and transform your mind, you will learn how to accept with full faith that the desired goal can be achieved. 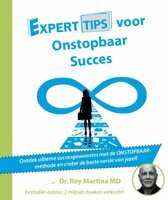 The powerful, field-proven system, which draws on the Religious Science tradition, has produced miracles in the lives of millions of people worldwide. 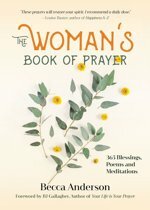 A simple-to-learn nine-step technique for results-oriented prayer. 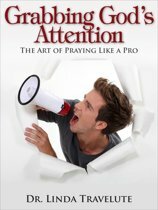 Shumsky studied under the founder of Trascendental Meditation, Maharishi Manesh Yogi, and her book speaks to a growing popular interest in intentional prayer.